Rachel is the Executive Director of WRI Brasil. 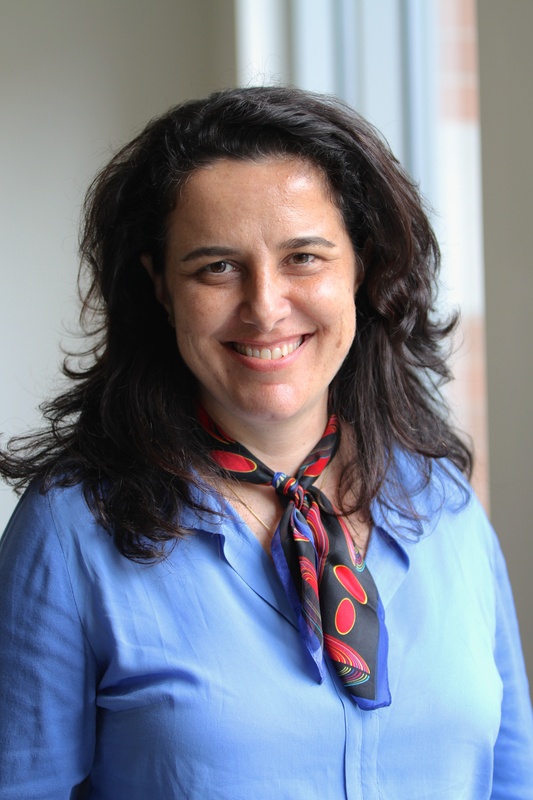 In her current role, she worked to launch WRI Brasil as a nationally-recognised NGO in 2014, raising funds, recruiting a team of six professional, creating an internationally-recognised Board, and establishing WRI Brasil’s four programs: climate change, sustainable cities, forests and sustainable finance. A interrupção da distribuição de combustíveis devido à greve dos caminhoneiros, em poucos dias, provocou o colapso produtivo de vários setores, impactou o transporte urbano e interurbano e o fornecimento de alimentos. Um país que para devido à falta de combustíveis fósseis é um país pouco resiliente. This content is only available in Portuguese. The year of 2016 came to an end full of facts to be remembered in the history. Now is the time to project the challenges of the coming year: how can Brazil consolidate itself as a leader in climate, forest and urban policies for a sustainable future?